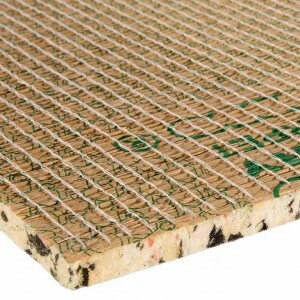 Cloud 9 is a PU sponge underlay for carpets and is the UK top selling underlay. .. 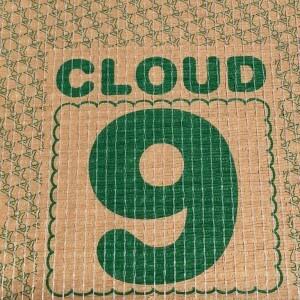 Cloud 9 Cumulus underlay features a stitched paper topping which improves durabi..